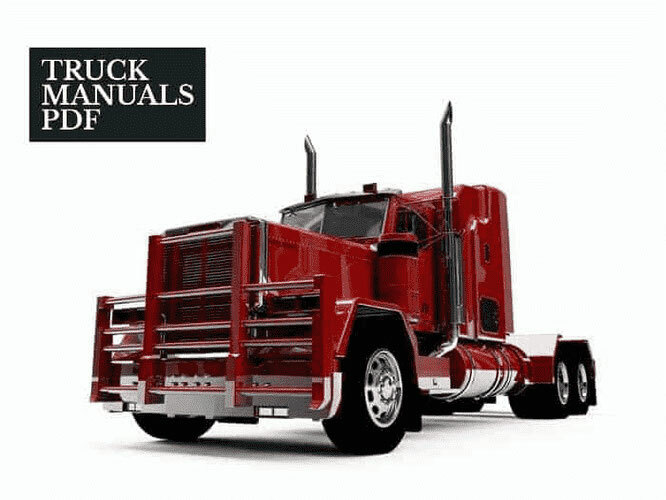 An OLIVER Tractor Operator Manual PDF is above the page. In 1929, Oliver Chilled Plow, Hart-Parr, American Seeding Machine and Nichols & Shepard merged, resulting in the Oliver Farm Machinery Corporation. 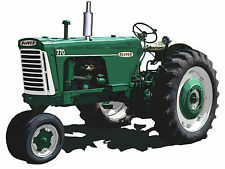 In 1930, the first model of the Oliver 18-28 tractor was introduced. 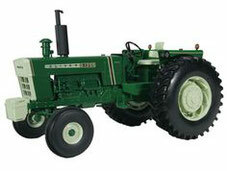 In 1960, the company Oliver acquired the company White Motor, and by 1973 the name Oliver disappeared when the company White united the production of its tractors under the brand name White. Garden tractor under the brand name Oliver produced by Jacobsen. These tractors were produced only in 1972, since White Motors combined its tractor lines under the trademark White as early as 1973.